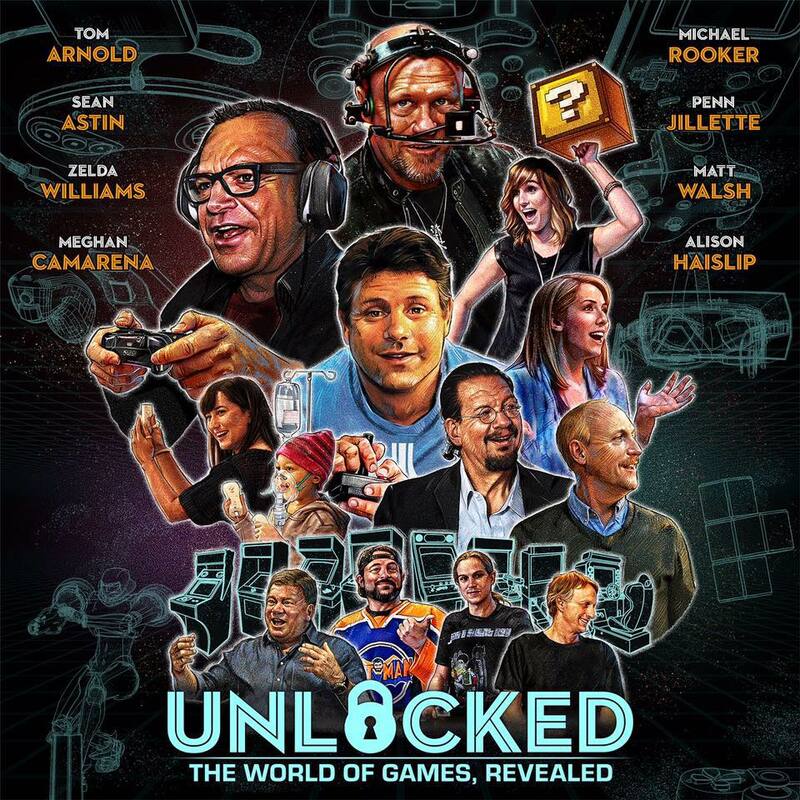 Check out this exclusive clip from Unlocked: The World of Games Revealed, as Michael explains the process of motion and performance capture for video games. The full series will be available on Steam, iTunes, Google Play and more on December 15, 2016. Preorder now at www.unlockedtvshow.com!